Thanks to the efforts of international diamond giant De Beers, which carefully controls diamond prices to create a strong market for itself, loose diamonds will always be valuable. 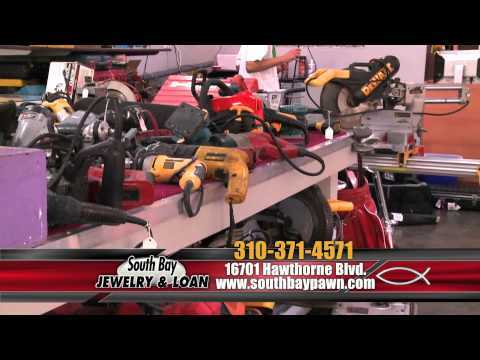 If you have some loose diamonds rattling around in your jewelry box, you can turn them into cash quickly and easily at South Bay Jewelry & Loan. You can sell them to us or use them as the basis of a collateral loan with interest rates as low as 2 percent. These days, high-quality loose diamonds and diamond jewelry are always sold with a certification card from the Gem Institute of America or a similar organization describing their characteristics and value. 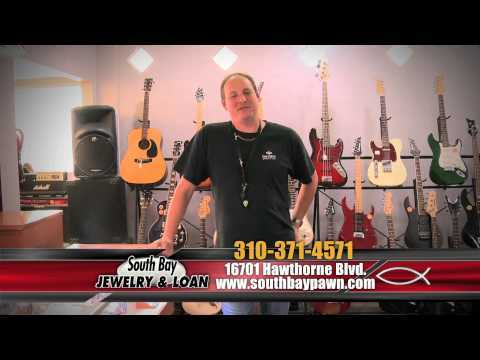 If you have a certification card, bring it to South Bay Jewelry & Loan along with your loose diamond. This will help our appraisers establish an accurate value for your stone which can then be used to arrive at a fair sale or loan price. 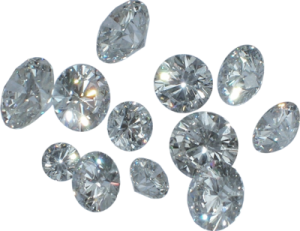 If you do not have a certification card or any other documentation such as an insurance appraisal, bring your loose diamond in anyway. Our staff can test the diamond for authenticity and also evaluate its color, clarity, cut, and carat weight to provide an honest appraisal value. 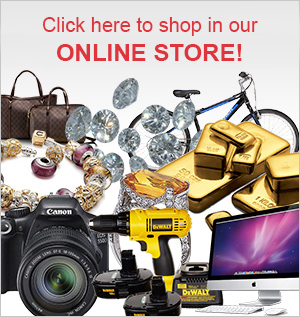 If you’re interested in selling or pawning your loose diamonds, please come visit us today. Our expert staff members are ready and waiting to provide friendly, respectful, and honest assistance.